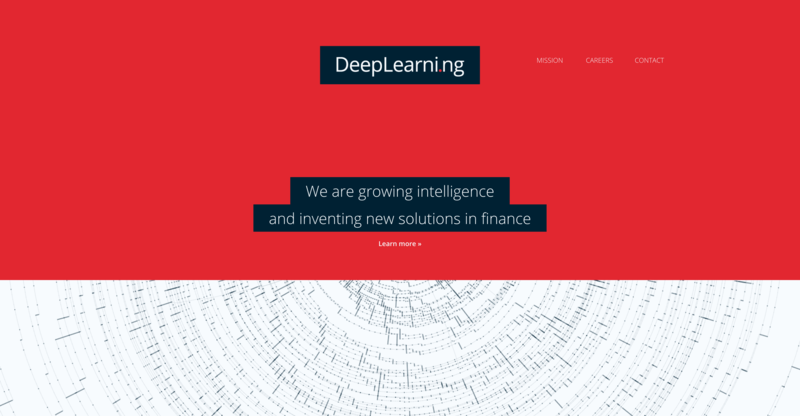 DeepLearni is a fast growing machine learning startup specializing in developing intelligent solutions for financial institutions. 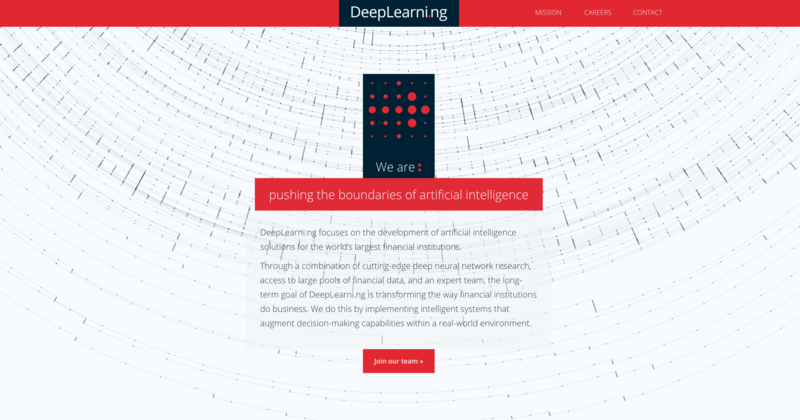 I had the pleasure of working with them during my first co-op placement, learning the basics of machine learning (some of my practice programs in ML architecture such as CNN, autoencoders can be found here). 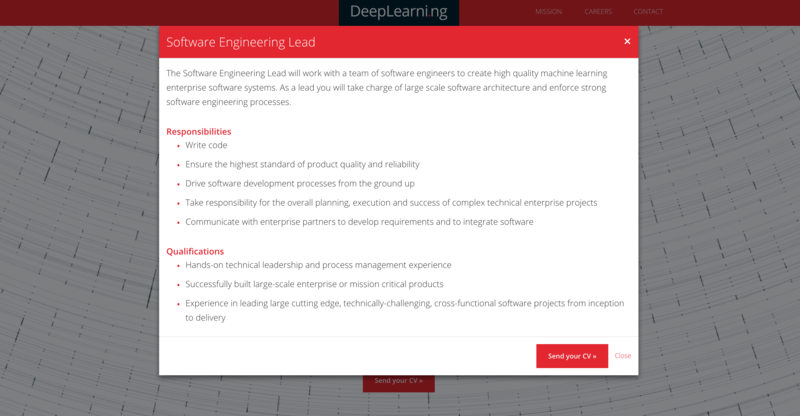 I also worked on updating their website, adding greater functionality and updating the design. I also designed some labels for our homebrew beer that was brewed based on a machine learning recipe. 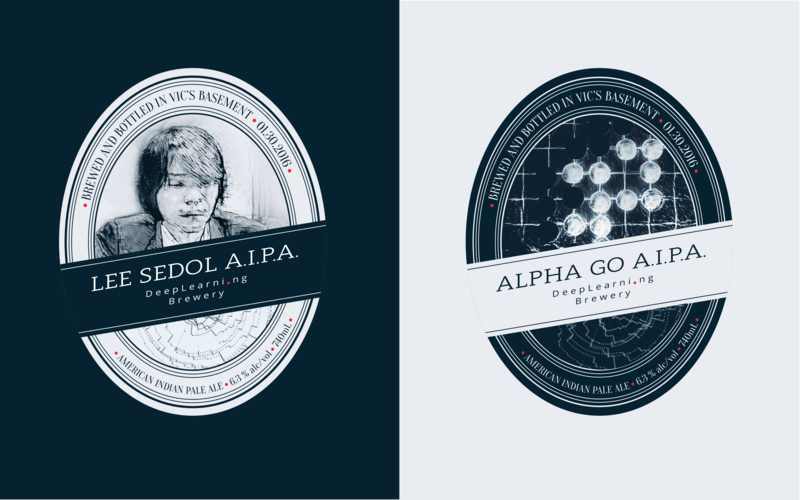 We brewed it for our livestream viewing party of the AlphaGo vs. Lee Sedol match, game 3.